2 ecological and rural cottages, quiet in a small Breton village. The main sights of southern Brittany are easily accessible. Oreillard Eco Lodge - 4 to 6 people. Accommodation capacity: for 1 to 10 people. 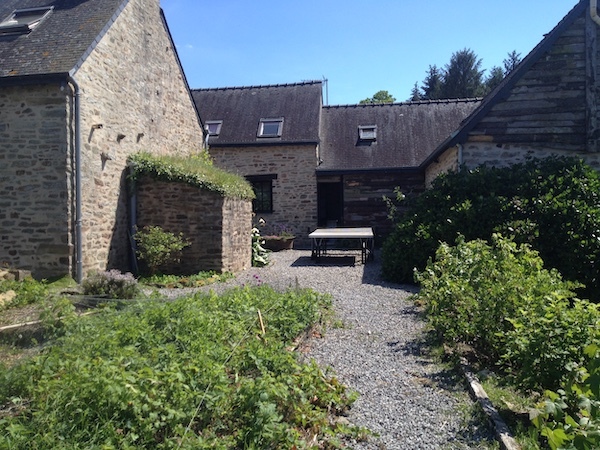 Ideal for a stay in a quiet place in the nature, in Brittany - France. 1 to 10 sleeps. Well equipped. Free wifi. Well-supplied library. Eco friendly gite. Fishing holiday cottage. You can choose one or several themes for your stay : fishing in rivers and lakes, orienteering and/or geocaching... You can rent 1, 2, 3 days or more, from the day you want. Cottage for 2 to 4 people, located in Inzinzac-Lochrist in Morbihan.Our prices are all-included. We supply sheets, towels, household products, heating, water, electricity, Wifi. Pets are welcome but they must not enter the bedrooms. 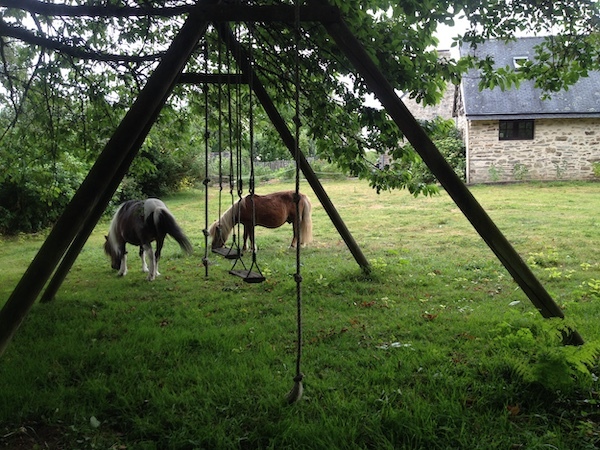 Cottage for 4 to 6 people, located in Inzinzac-Lochrist in Morbihan. Our prices are all-included. We supply sheets, towels, household products, heating, water, electricity, Wifi. Pets are welcome but they must not enter the bedrooms. Gîte oreillard: 4 to 6 people. Gîte karrdi: 2 to 4 people. Réservations What to do in the neighborhood?